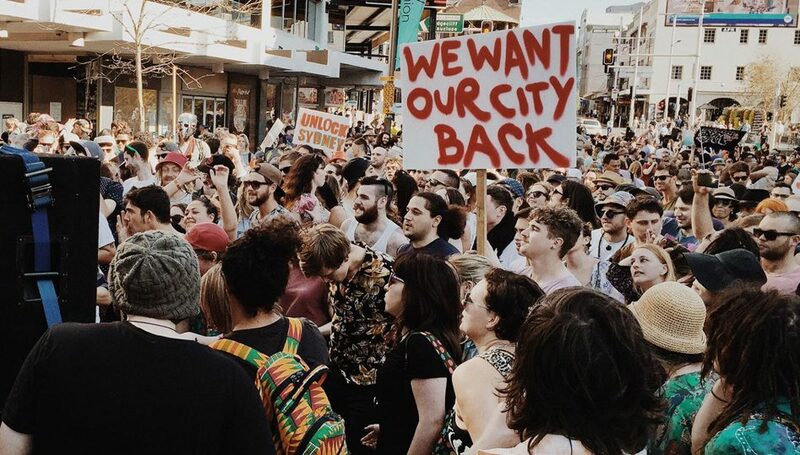 Optimism after the NSW election that the Keep Sydney Open Party and the Liberal Democrats David Leyonhjelm would get into the Legislative Council and work together to push for the end of the Sydney lockout laws has been dashed. Both failed to get in after the results of the Legislative Council were announced yesterday, with the final three seats of 21 upper house places decided on preferences. Each received 3% of the vote. Keep Sydney Open ran 63 candidates in metro and regional areas. Even more exasperating, the final seat went to One Nation, which now has two in total. Keep Sydney Open commented: “Everything from our fresh approach, our energetic volunteers, our preference strategy and amazing candidates gave us the best shot possible, but in the end it wasn’t enough. “It was a gruelling campaign, and for our first election, incredibly exhilarating and educational! The KSO Party’s Tyson Koh, the 37-year old DJ and one-time producer ABC-TV show Rage had also hoped to bring in a new law where venues which had no violent incidents would be able to be open 24 hours of the day, like The Star casino.